A leading chemical pumps OEM needed to reduce costs and increase machining capacity without compromising corrosive resistance of part or part integrity. 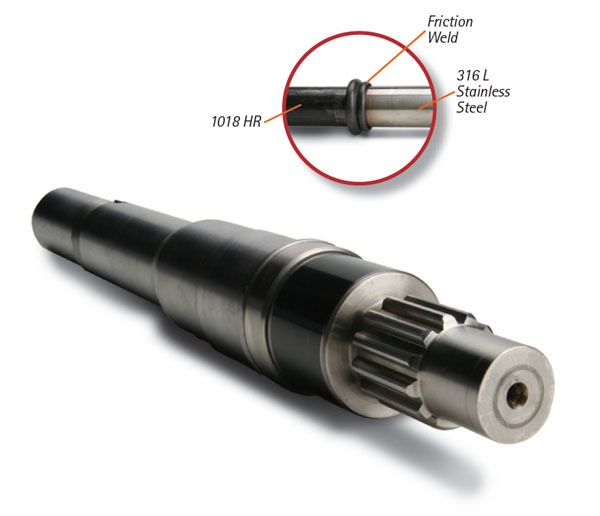 American Friction Welding application specialists work closely with you throughout your project. 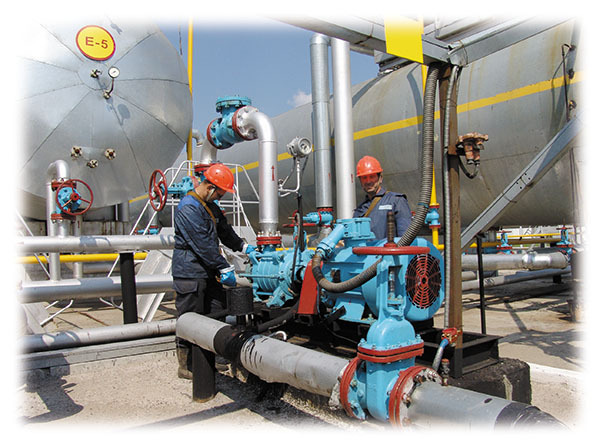 Design engineering assistance, process analysis and testing gives you the ultimate cost solutions. Add comprehensive post-production KanBan inventory and logistical support services and you’re surrounded with The Friction Welding Advantage from AFW! Contact us today to discuss your application in confidence and save with our unique capabilities!